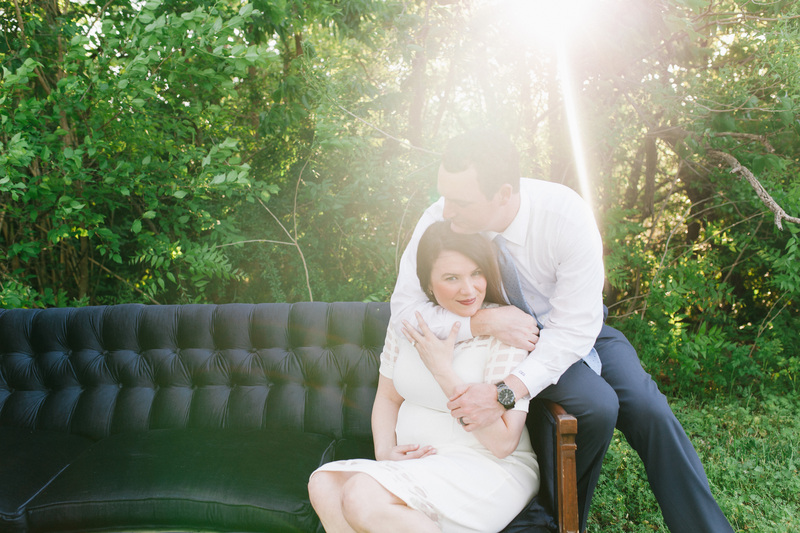 Baby on Board Borrowed Charm Style!! Borrowed Charm Baby! 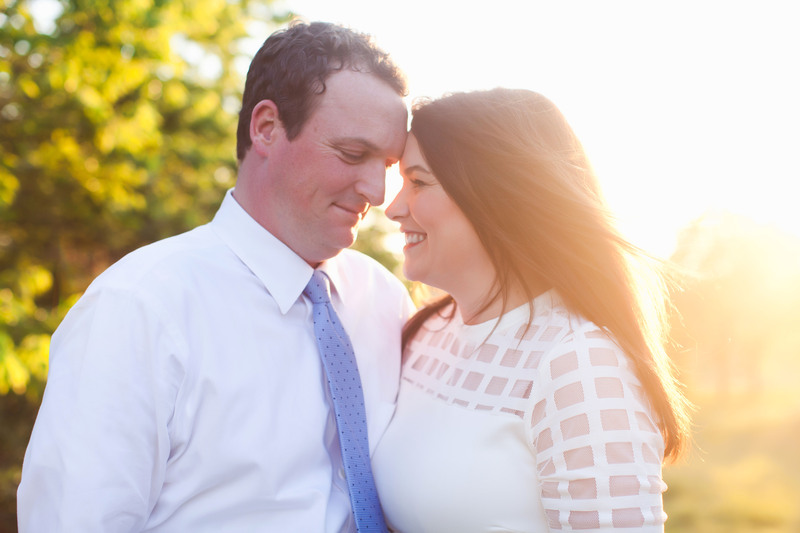 Lovers of new beginnings, Borrowed Charm does more than our beautiful wedding designs & fabulous parties. 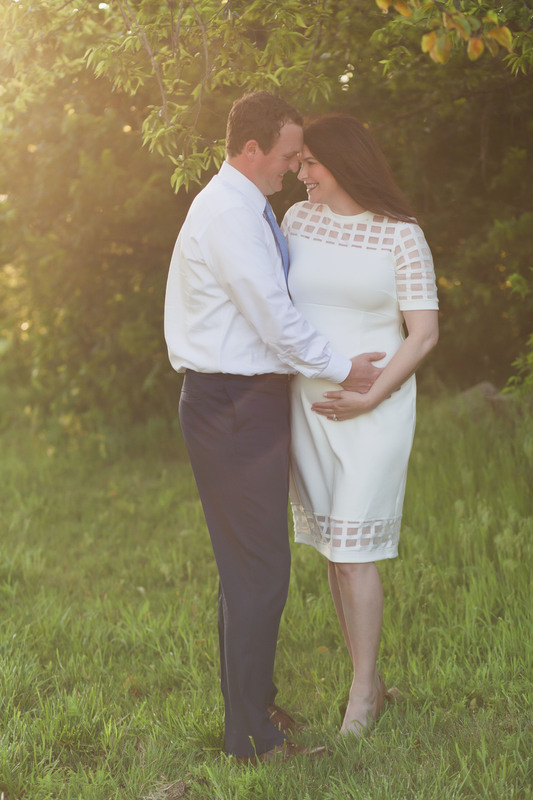 We were tickled blue when Caroline inquired with us about a styled photography session to announcement her pregnancy with Baby Boy Max. 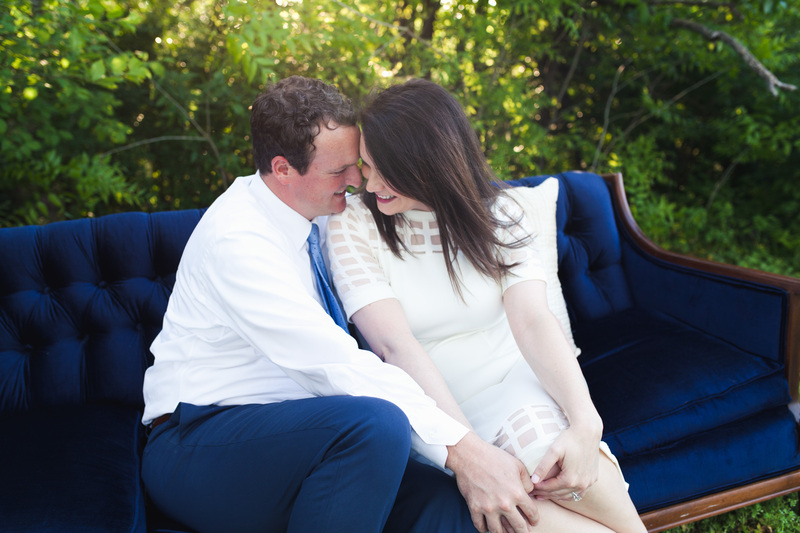 Just like Cole & Caroline, sophisticated, timeless and classy, she wanted something simple & sweet for their big news. 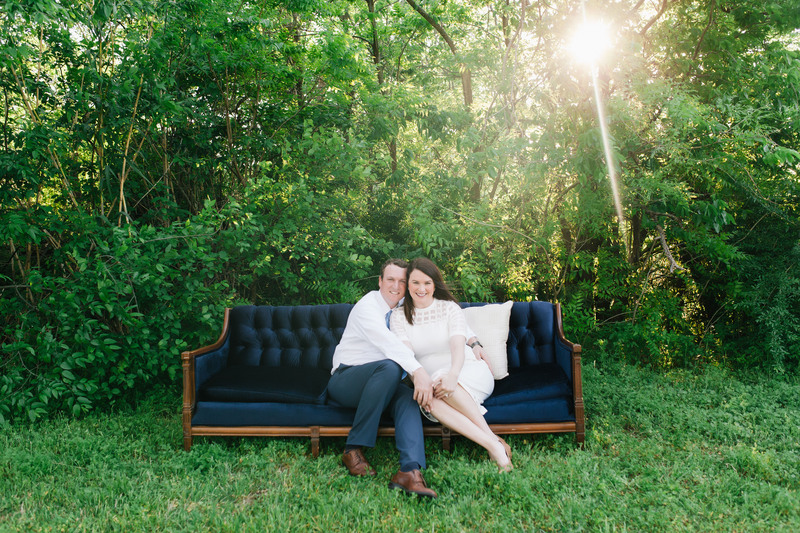 With the use of our gorgeous blue vintage sofa Sapphire, the lush green fields here at Borrowed Charm studio & Avenue Photography at the camera, we were thrilled with the end result! 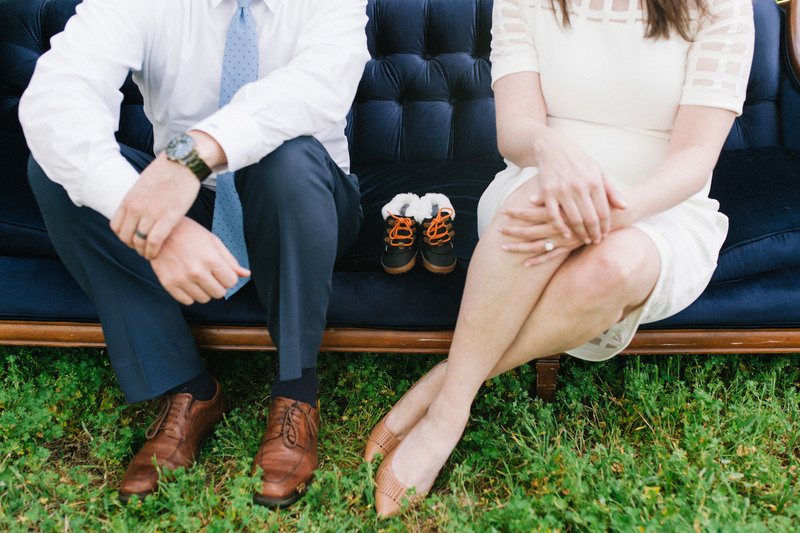 Who wouldn’t be with tiny shoes like these! “The butterflies he gives me turned into tiny feet”. 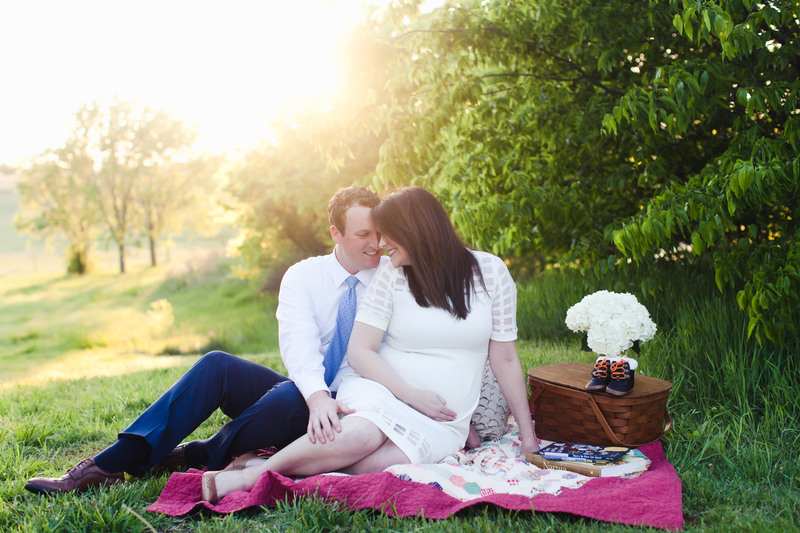 A few more outtakes from this beautiful day and the budding of a expanding family! A picture perfect timeless treasure!